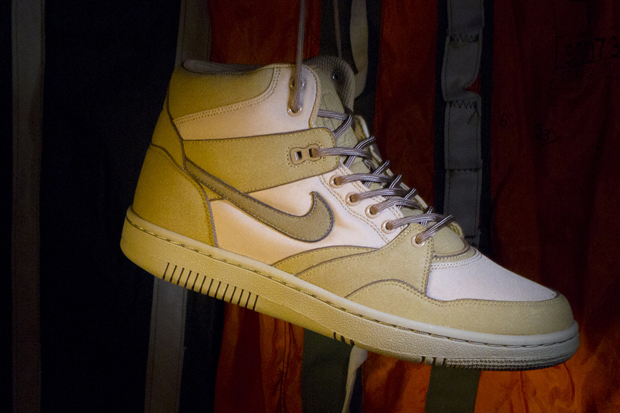 Stussy's latest collaboration with Nike Sportswear will arrive in the form of the Sky Force '88 in four clean looks. 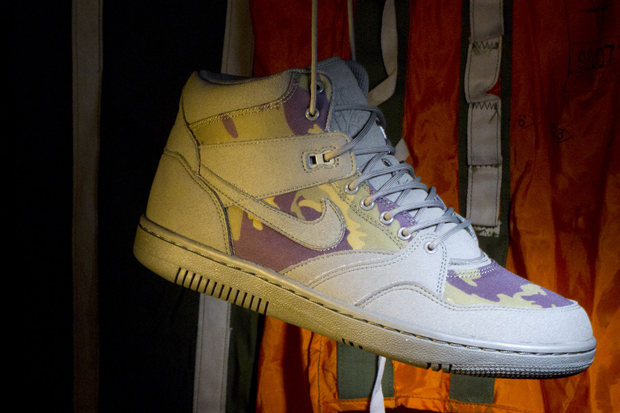 Stussy's latest collaboration with Nike Sportswear will arrive in the form of the Sky Force '88 in four clean looks. 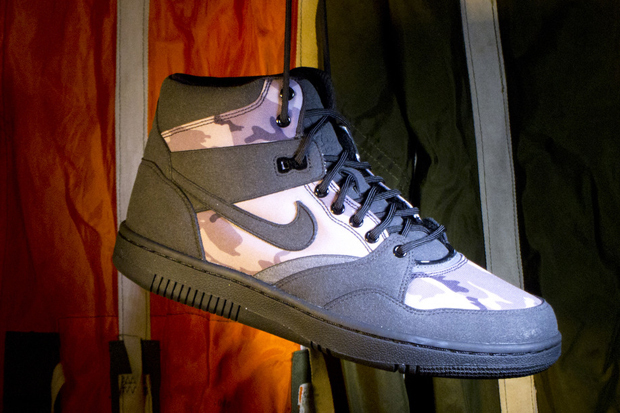 Inspired by Nike's Special Forces Boot, we see two camo pairs. Along with a tonal grey, and a tonal sand pair. 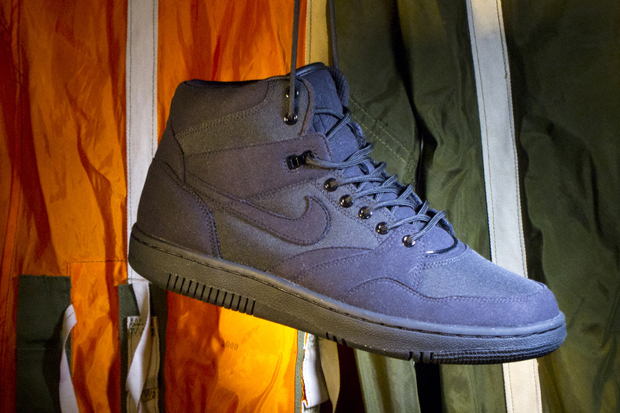 The Special Forces Boot inspiriation continues with the use of metal eyelets and round laces on each pair. Get a look at each colorway below, and look for them to release soon at Nike Tier Zero accounts in extremely limited quantities.